Johnston, Michelle - Campus Hardware Tech. Denton High symbolizes the school district’s signature school with a strong heritage that has evolved over the years since the first Denton High opened in 1884. The Denton Bronco fan base includes thousands of proud graduates who are now physicians, artists, scientists, actors, math professors, athletes and other top professionals. 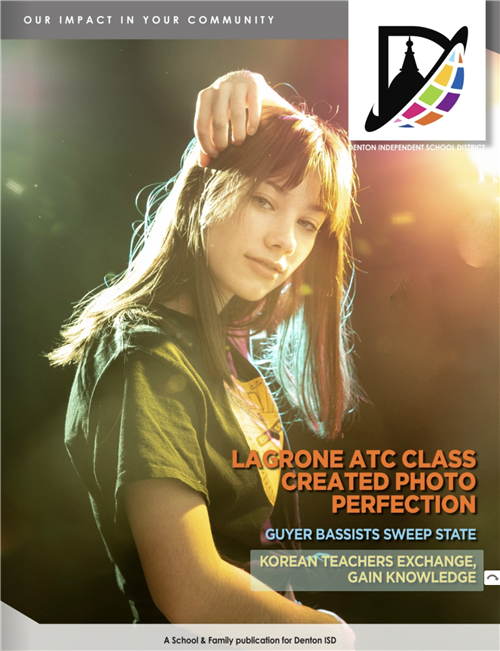 Denton High is an International Baccalaureate World School – one of only 50 IB high schools in Texas to offer this challenging academic curriculum. In other programs, students can explore a variety of interests through the school’s numerous extra-curricular activities in academics, fine arts and athletics. 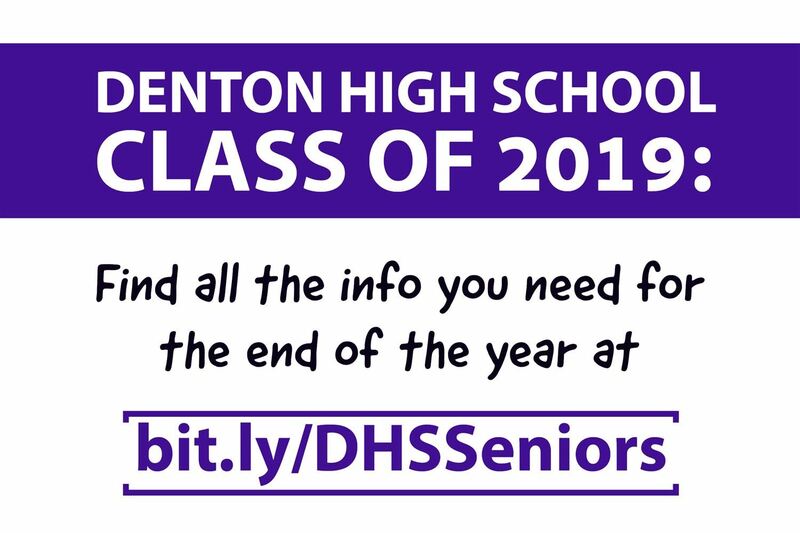 Seniors and parents of seniors: Please find important dates and information for the the end of the year on the Class of 2019 Website. 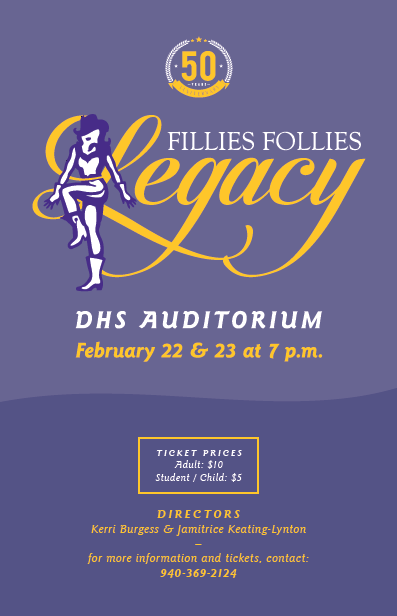 Come celebrate the Fillies' 50th Anniversary! 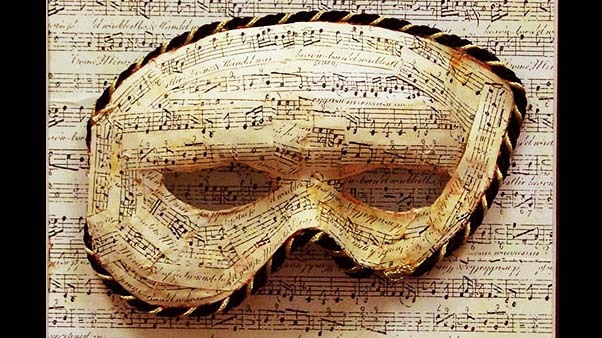 Performances will be held February 22 & 23 at 7pm. 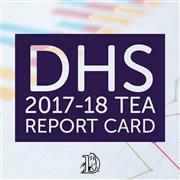 The Texas Education Agency has recently released the 2017-2018 Texas School Report Cards. Denton ISD has finalized an agreement to purchase approximately 150 acres within the City of Denton for $10.5 million to secure the location of a new Denton High School, as proposed in the 2018 Bond Package that was approved by voters. MYP projects involve students in a wide range of student-planned learning activities that extend knowledge and understanding, and develop important academic and personal skills. 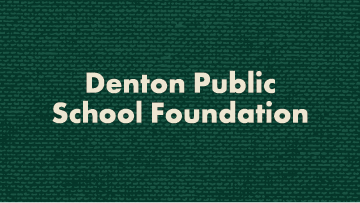 The Denton Public School Foundation is now accepting applications for 2019-20 Staff Scholarships, Grants-to-Teachers and School-Wide Initiatives. The deadline for all application submissions is Monday, June 17, 2019. 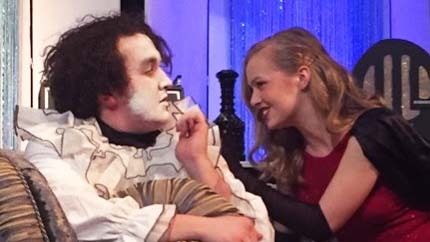 Denton High School Theatre’s UIL One Act production of Lend Me a Tenor by Ken Ludwig advanced from District to Bi-District, to Area, and were alternate to Region. The company will celebrate an amazing run with one final encore performance on Thursday, April 25. Three Denton ISD Schools, Ryan HS, Denton HS, and Guyer HS have advanced to Bi-District Competition in UIL One Act Play. The Bi-District event will take place Thursday, March 28 at Timber Creek High School. Meal Information: Please click here to complete Free & Reduced-Cost Meal application. To make a payment, manage your child's meal account or view cafeteria menus, click here. STAAR Test Scores: Click here to check your STAAR scores. You will be redirected to the Texas Assessment website. Click on the "Log in to Student Portal" button and enter your access code. If you do not know your access code, click on the "Lookup Access Code" link and enter the required information. Single Sign-On Portal: Need a better way to manage all your account passwords? A Single Sign-On Portal is now available for Denton ISD students and staff members. This portal will allow students and staff to save their sign-in information for a variety of services and websites so they can use it to automatically sign into those services and websites in the future. Inclement Weather Policy: Denton ISD attempts to make inclement weather announcements no later than 6:30 a.m. when possible. Closing announcements are made on the district website and social media channels. For more information on the district's weather policy, click here. Are you new to the district? Find out what school your child will attend with our School Finder tool before registering students new to Denton ISD with InfoSnap.